Working to promote and develop affordable housing requires a wide range of data and analysis, so we encourage you to visit Housing Virginia’s SOURCEBOOK website and take advantage of this comprehensive resource. Want to learn more? 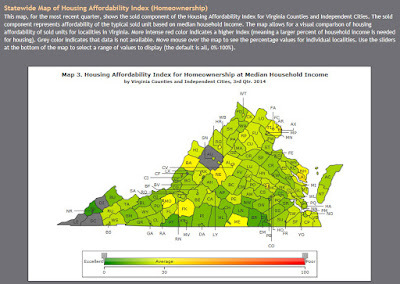 Register for Housing Virginia’s introductory webinar on June 16. If you are interested in participating, please contact Alise Newman at alise@hdadvisors.net.